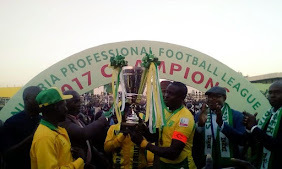 The Heineken’s “90 prizes in 90 minutes” promotion in Nigeria kicks off this month as the return leg of the knockout stages begin in earnest. 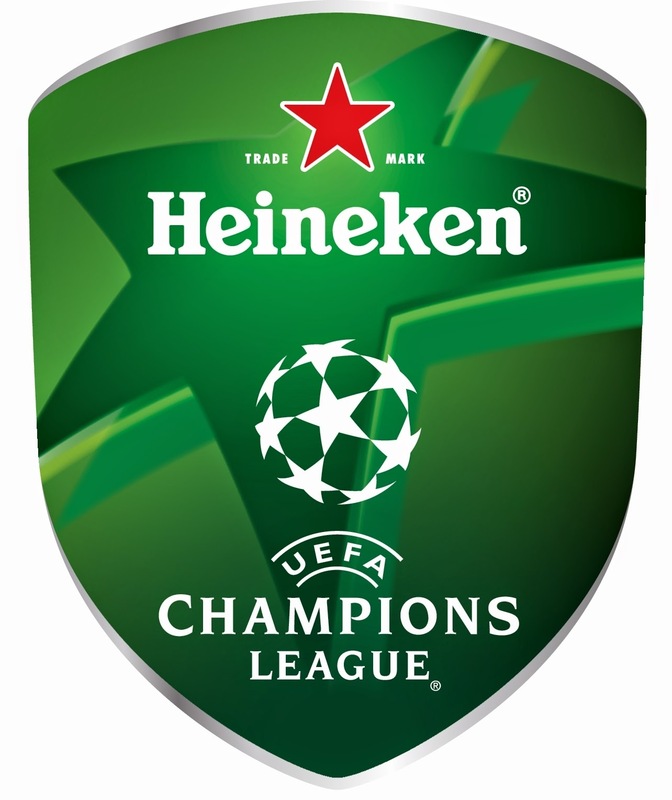 From March 17, Heineken fans stand a chance to win fantastic prizes during every minute of the UEFA Champions League matches. All a fan needs to do to participate is enjoy a bottle of Heineken and send their unique code found under the crown cork to 20822. The Heineken House, Lagos, is open to Heineken fans on every Champions League match night, where they enjoy match screenings and special entertainment performances in the company of celebrity guests. The House has played host to leading lights across business, sports and entertainment including Ruggedman, 9ice and most recently, Victor Ikpeba and Tuface Idibia. More live entertainment and surprise special guests are some of the highlights at the house this week, as the return legs of the Champions League matches get underway from tonight and tomorrow.